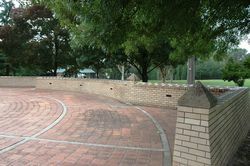 Bathurst Heritage Wall commemorates people who have contributed to the prosperity of Bathurst. 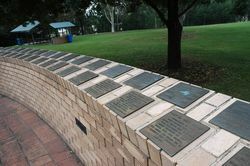 The wall was erected as part of the the establishement of Macquarie River Bicentennial Park to commemorate Australia's bicentenary in 1988. 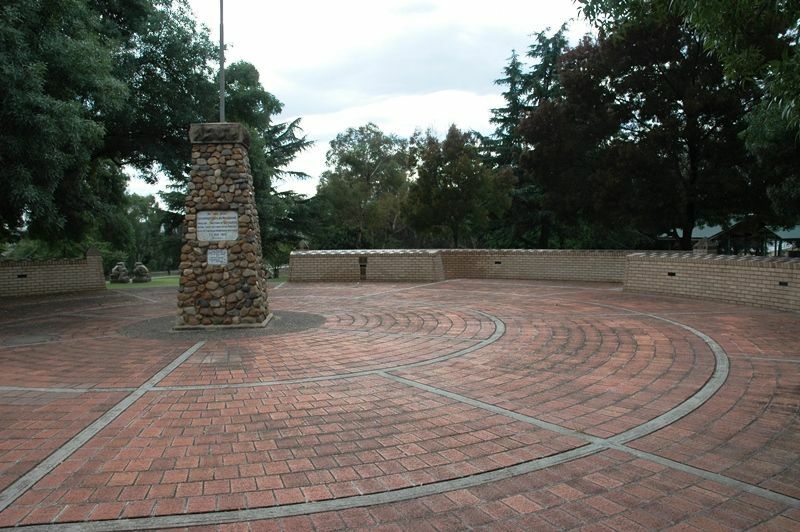 A tribute to the people of Bathurst who have contributed so much to the growth and prosperity of this City. 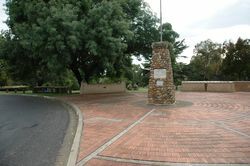 An ongoing project initiated by Bathurst Bicentennial Community Committee.